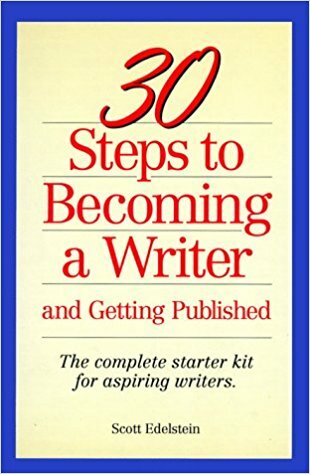 My role is to help you create the writing project, the writing career, or the writing life you most desire. 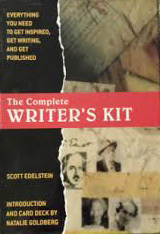 Scott Edelstein has published over 160 short pieces and 17 books, including The Complete Writer’s Kit and 100 Things Every Writer Needs to Know. 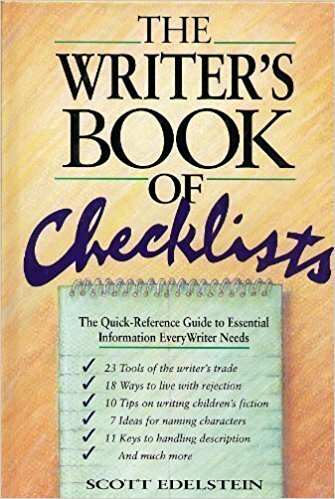 He has been a professional writer for over 40 years, as well as a literary agent; a book, magazine, and newspaper editor; a newspaper and magazine journalist; a freelance writer for businesses and nonprofits; a ghostwriter; and a writing and publishing consultant. 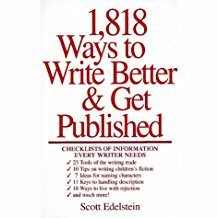 Scott has taught writing at many colleges, universities, schools, writers’ centers, writers’ conferences, libraries, and community organizations.